My work in design, research, words. 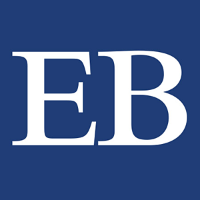 Eisenberg & Baum, LLP: As more people publicly come forth to speak out about their experiences of sexual harassment, law firms are stepping in to empower them by representing them in pushing their legal claims. Dealing with this is already disturbing, and it’s worsened when clients are unable to find trustworthy legal representation to take their claims to court. 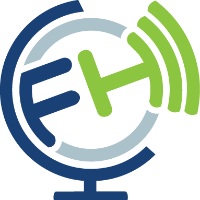 Frontier Health: A two-sided med-tech marketplace of buyers and sellers, connecting medical device innovators with a network of healthcare providers and clinics. There are incredible innovators, creating solutions to various problems in the health industry. We created a compelling landing page for the seller side to highlight the company’s value propositions. 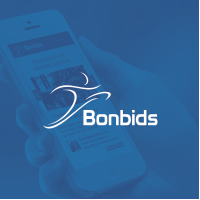 Bonbids: They aim to make fundraising addictive by gamifying the experience. This platform aims to make people excited about supporting causes they are passionate about. Users try to win cool items by outbidding their friends. In this project, we streamlined the end-to-end experience to make it intuitive, eliminating the need for a “How it Works” page. There has been a surge of conversations about the tech industry lacking diversity. Companies are therefore encountering barriers in innovation. The current state of technology faces inequality and privilege, a consequence of having limited voices represented in the design and product development process. The emergence of UX-driven hackathons are tackling one of the challenges of UX education by providing participants with an opportunity to learn while creating. They’re a great way to immerse oneself in the end-to-end UX workflow while collaborating with other likeminded, passionate designers. 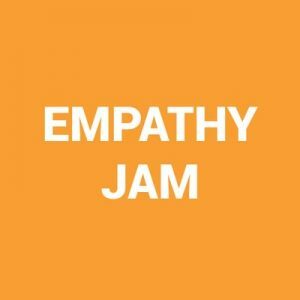 Empathy Jam is an annual user-centered design and research hackathon that NYC residents to collaborate and feel connected. 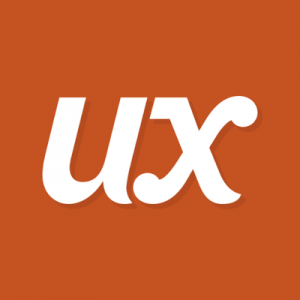 In 2016, I attended the inaugural event to validate my interest in pursuing a UX career. In 2017, I got involved as a co-producer and hosted the event on October 28th. In the following year, Empathy Jam went overseas to Galway, Ireland and I also co-hosted our third annual event in partnership with United States Digital Service and NYC Opportunity. 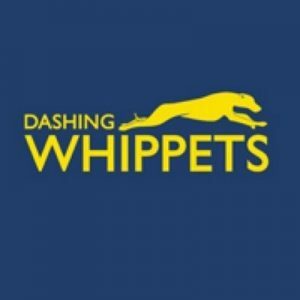 Dashing Whippets Running Team is a competitive and recreational running team based in New York City, driven by the diversity of its members. The NYC running community is inclusive but it’s still intimidating to join a team, especially when it is notorious for having exceptional athletes. As a team that prides itself on welcoming runners of all abilities, we applied design principles to make sure that the onboarding experience for incoming members is reflective of this value.